Frequently asked questions about settlement in Canada. Every province and city is equipped with multiple services and organizations meant to help newcomers to Canada. 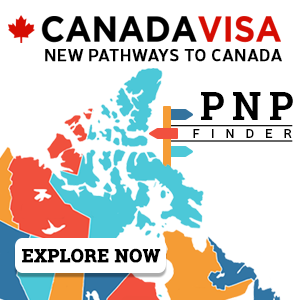 Refer to the landing guide for the province where you plan to arrive in Canada for complete listings. All provinces and territories in Canada have a public health insurance plan to cover basic medical needs. However, you may have to wait up to three months after you arrive before the health insurance begins in some provinces. Make it a priority to apply for health care for yourself and your family as soon as you arrive. In addition, purchase some form of private health insurance from an insurance company for security in case of emergencies until your provincial health care plan begins. Refer to the Health Care section of the provincial landing guide where you will be living in Canada for province-specific instructions on how to obtain your health insurance. In order to work anywhere in Canada, you will require a Social Insurance Number (SIN). Apply for your SIN card immediately after you arrive in Canada. For instructions, visit the Service Canada website. Ensure that your CV/resume is written in English or French. It may also be necessary to have your credentials confirmed. There are many agencies throughout Canada that provide the service of accreditation equivalency. Refer to the landing guide for the province where you will be living for more information. Before applying to become a Canadian citizen, you must have resided in Canada for 1,460 days (four years). 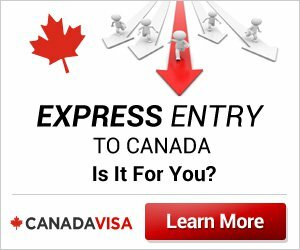 Please refer to the Canadian Citizenship page for complete details on requirements, your eligibility and the application procedure. Canada is a huge country, with diverse cultures, communities, climates and employment opportunities. Begin researching these details by reading the About Canada pages. It is important that you move to an area where you can obtain employment. You should also do some research about the cost of living in different regions and cities of Canada. When you arrive in Canada, make sure that you have all necessary immigration and identity documents on your person and not in your checked luggage, so that you may present all documents to the Customs and Immigration officer at the airport or border without complication. It is also important to have arranged in advance for a place for you and your family to stay during your first days in Canada as you will be tired from the long trip. Homes of friends and family are ideal, as are short term apartments or hotels. All children between the ages of 4 and 16 to 18 years, depending on province, are required by law to attend school. The school year runs from September through June. Registration can be held as early as February prior to the September academic year. Every region of Canada has its own school boards. You will have to contact the local school board where you intend to live for complete details.